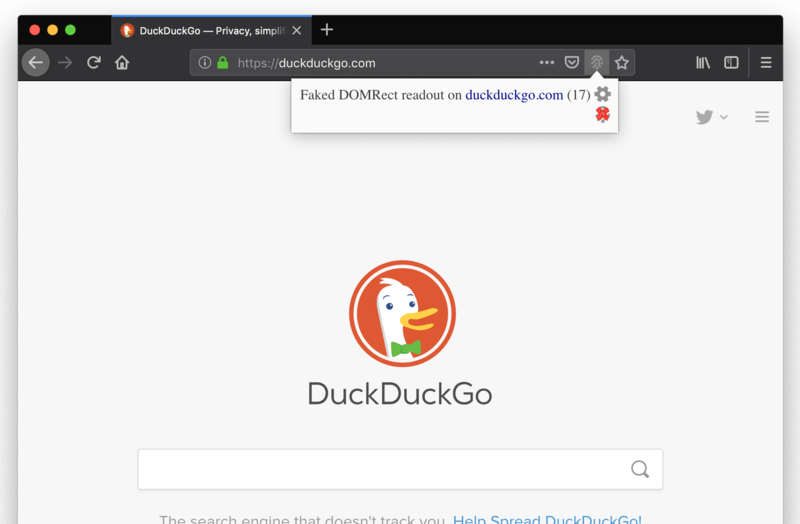 Non-tracking search engine DuckDuckGo has denied a claim made in a forum post suggesting it’s doing browser fingerprinting as “absolutely false”. The post has been shared on social medium by some security professionals. If it was doing browser fingerprinting that would very clearly go against long-stated non-tracking principles.